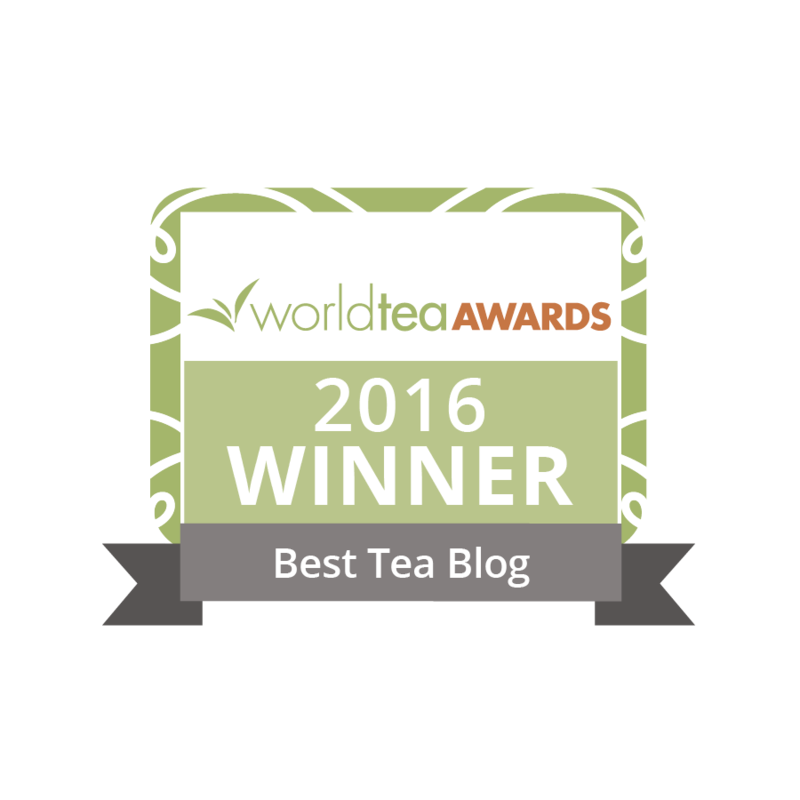 Global Tea Hut is a tea magazine, a tea of the month club, an international tea community and much more. 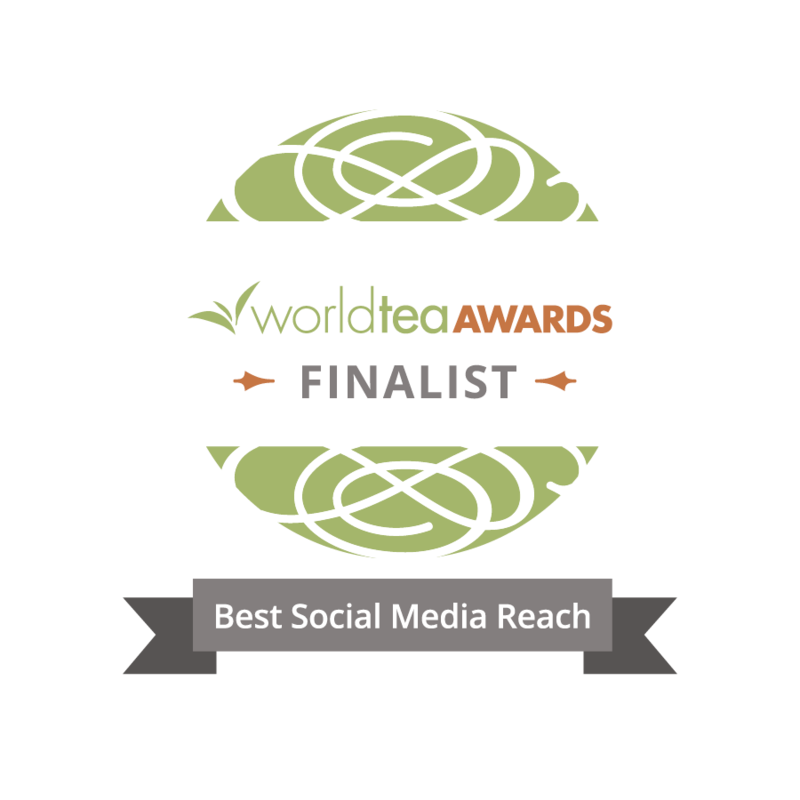 In 2012, it was founded by volunteers at the non-profit tea center Tea Sage Hut with the mission of promoting, cultivating and expressing an awakening of harmony through tea. In the two years since it began, Global Tea Hut has changed lives and formed communities around the world, all through the connections created by the way of tea. Each month, Global Tea Hut envelopes reach hundreds of tea lovers in dozens of countries around the world. Each envelope contains a full-color, ad-free tea magazine, a sample of sustainable tea and a tea-related gift... plus lots of tea love! For more information, email us or visit globalteahut.org. To subscribe, visit globalteahut.org and click ‘subscribe’. The proper, wise balancing of one’s whole life may depend upon the feasibility of a cup of tea at an unusual hour.